Not all surgeons are the same, just like there are no two exact same chefs or painters. 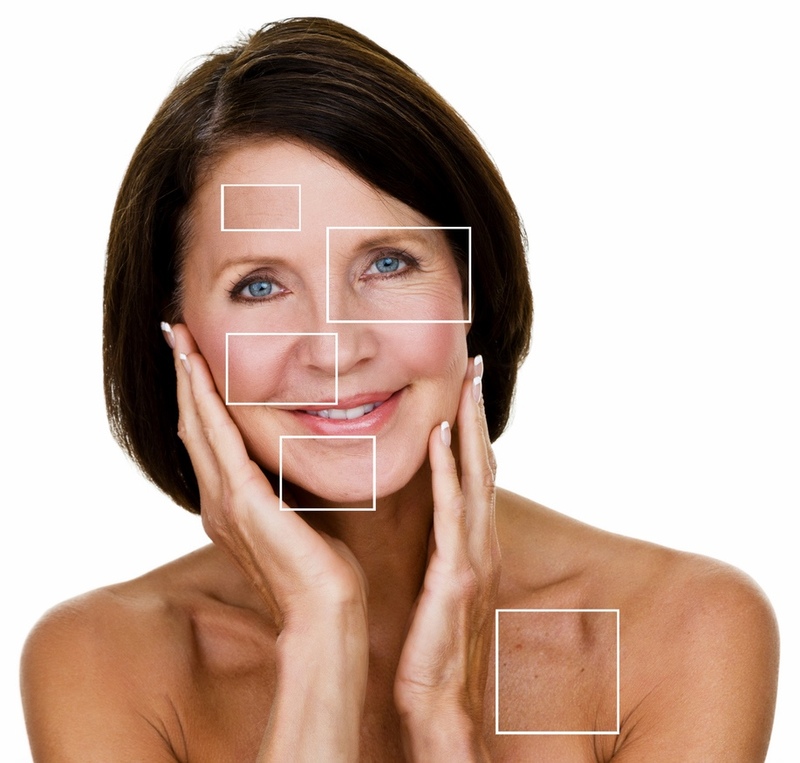 Each and every plastic surgeon has a specific history and specialty. Plus, every plastic surgeon has a different eye for aesthetics. Making sure you get the results you want takes a little more than calling up the first plastic surgeon that lands on your Google page. Keep reading for some questions to ask your plastic surgeon. Making sure your plastic surgeon is qualified should be the first question on your list. IF your plastic surgeon doesn’t have the qualifications you want from them, move on. There are plenty of surgeons who can help you. Do your research and go with your gut. Finding a newer surgeon isn’t a bad thing, but a surgeon who has been doing the same procedures for years is probably more capable of doing the procedure. Just as you do your job better when you’re an expert, a surgeon who has been around the block will know a little bit more. How many times have you done this surgery before? Finding someone who knows the normal flow of your procedure will help cut down on complications, but someone who knows the complications or other things to look out for will have more capable hands. Ask about your plastic surgeon’s success rate with your desired surgery, or the rate of complications to learn more about them. May I see examples of your past work? This is important. You want a plastic surgeon who has a good eye for results. Especially when it comes to plastic surgery, little details can make a big difference in the end result. Most providers keep before and after images of their patients to help you understand what to expect from a procedure. If you aren’t happy with results, keep looking for a surgeon. This is just a small selection of questions to ask your plastic surgeon before you have that surgery done. Make sure to understand as much as possible, so you can go into your procedure feeling confident and knowledgeable. If you want to learn more, give us a call at (855) 702-8600 to schedule a consultation.